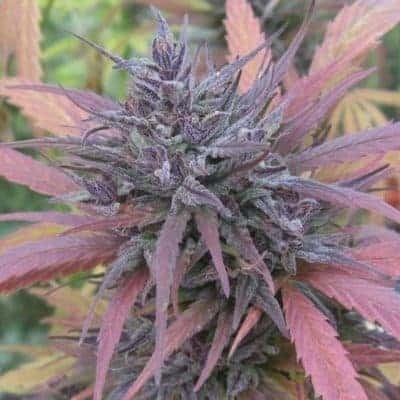 Rainbow Kush seeds are a genetic marvel invented by Spanish breeders by crossing Dancehall with Blueberry. 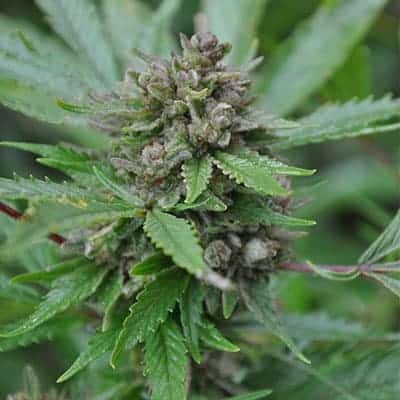 The plants from Rainbow Kush Seeds have stronger Indica characteristics. 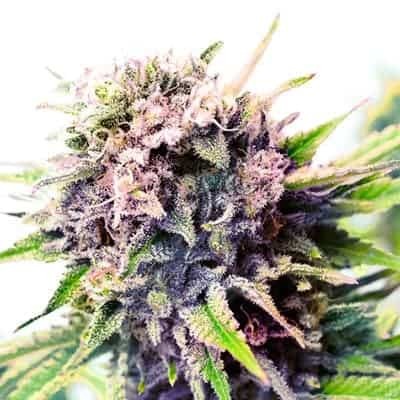 The Rainbow Kush Strain is aesthetically mind-blowing and can be grown in most of the colors found in a rainbow, hence the name! The plants are sticky to touch and have THC crystals spread uniformly across its plant surface. Smoking up gives of the stoner a sweet fruity flavor accompanied with a hint of citrus at the end. How to Grow Rainbow Kush Pot Plants? 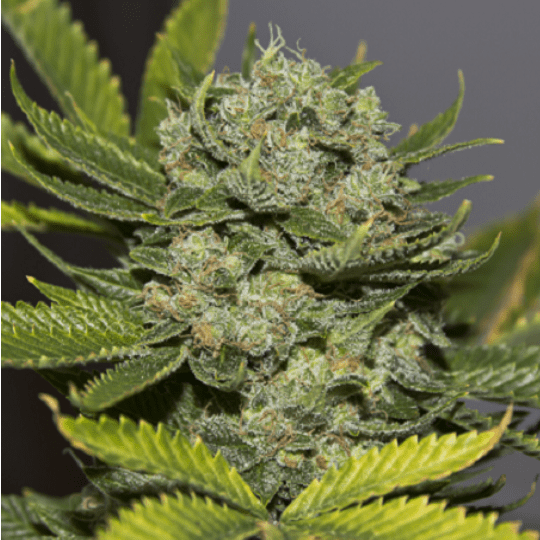 The Rainbow Kush Seeds give rise to fast-growing, tall maryjane plants with a lack of side branches. Growers are recommended to apply SOG (Sea Of Green) method for maximizing yield and minimizing time! 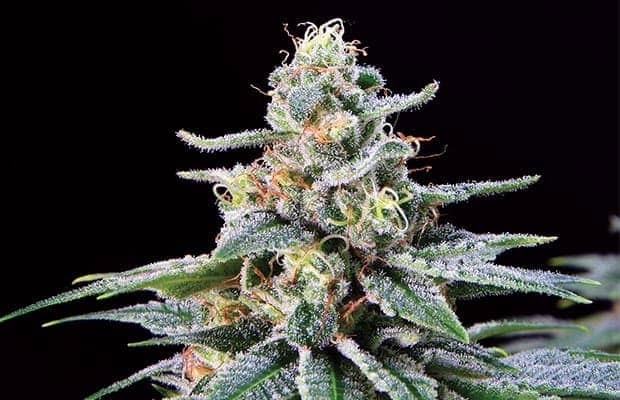 The hybrid strain is known to give weed lovers a creative and pleasant high, minus weed coma! 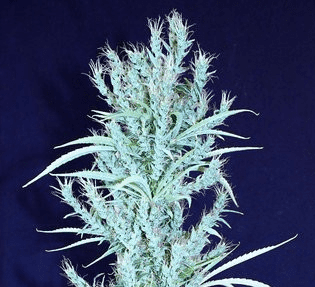 It is an easy to grow marijuana strain that can yield up to 750 grams of usable marijuana/plant. A full-grown Rainbow Kush Plant measures about 4 feet when grown outdoors. It is recommended to raise the alkalinity of the pot soil since cannabis is a nutrient thirsty plant species. Addition of nutrient-rich organic dirt made from organic compost to the soil ensures a steady supply of nutrients to the plant. Compost tea is a great idea to begin with, but addding a few pieces of fish guts or a little horse/cow manure is recommended to maximize the effects! 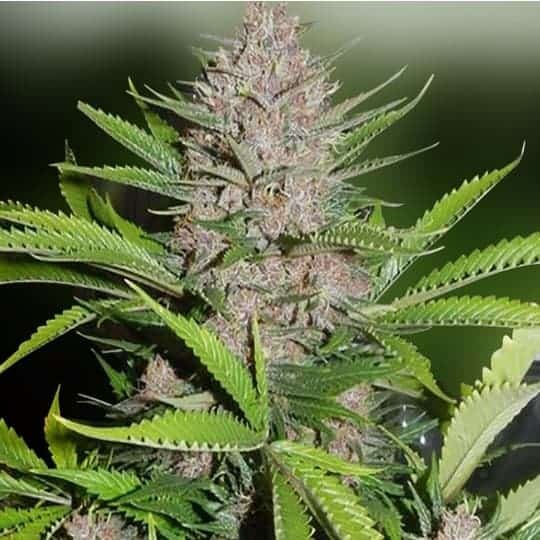 Rainbow Kush when ground gives off a distinct smell of pine with hints of coffee at the lower notes. The flavor of the strain is fruity and sweet combined with a citrus aftertaste!